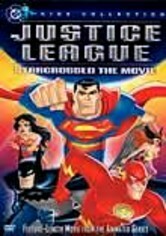 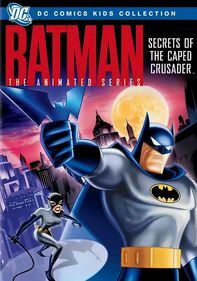 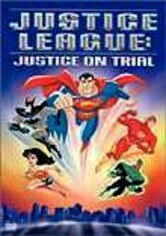 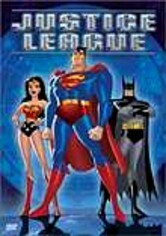 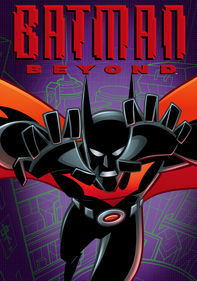 A couple of two-part episodes make up this collection from the animated series based on the hit comic book superheroes including Superman, Batman and Wonder Woman. 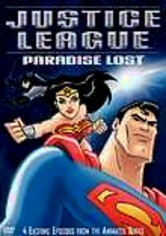 Included are "Paradise Lost" and "War World." 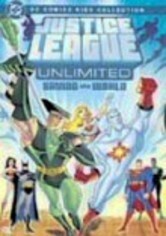 In "Paradise Lost," Felix Faust is taunting Wonder Woman as he turns her sisters into stone statues. 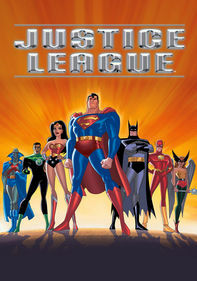 In "War World," Green Lantern and Hawkgirl infiltrate Mongul's lair to save an ailing Superman.